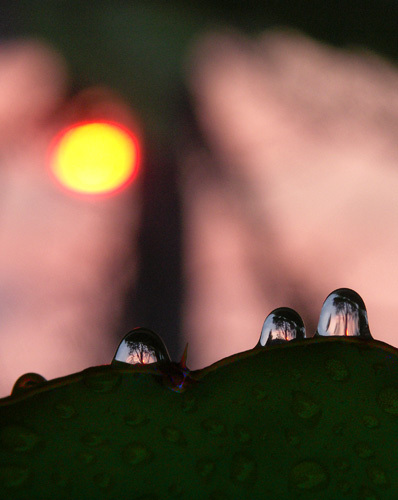 Reflective by JD Morrison won the 2007 Ka’u Directory cover prize in a jurried competition. There was a time when every bit of our photography was done by JD. All my artwork, the chamber of commerce art show and much of the arts annual work, too. I am so grateful for all of the excellent support. Please inquire about the purchase of archival quality art prints.